Learn about the board’s role in understanding and monitoring cyber security risk and how ensuing lawsuits are challenging. In this webinar, you will learn the intricacies of data loss, where leaks happen, how they can hurt your agency, how to stop them, how to help prevent data loss and how to evaluate them. 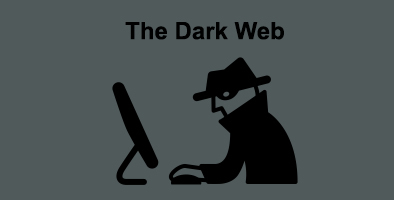 This webinar will take you for a ride through the dark and seedy criminal underground where vulnerabilities and profits rule the day. 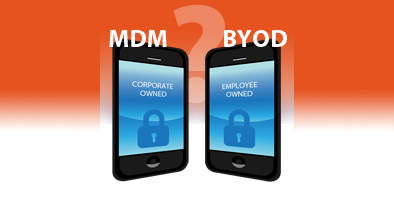 This webinar will teach you how to deal with the complexities involved in managing employee mobile devices and regulatory compliance.